The Hidden Glasgow Forums • View topic - Rotundas? 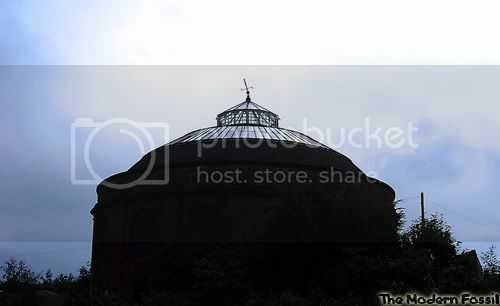 Can anyone tell me what the rotundas were built and used for. nice work Gman. like the rare 'tiny tongs' graffiti! Pgcc93 and PGCC... the same person?! Eat a ham for Jesus. kn0wledge wrote: Pgcc93 and PGCC... the same person?! nice photos G man. Were they the one's taken through the small hole? Can you get down to any of the three tunnels or are they all flooded with water? To be honest Duncan I don't know what they were used for either. I'm guessing that they were used for lighting the quayside/signaling the exstensive dockside railways/berthing of ships?